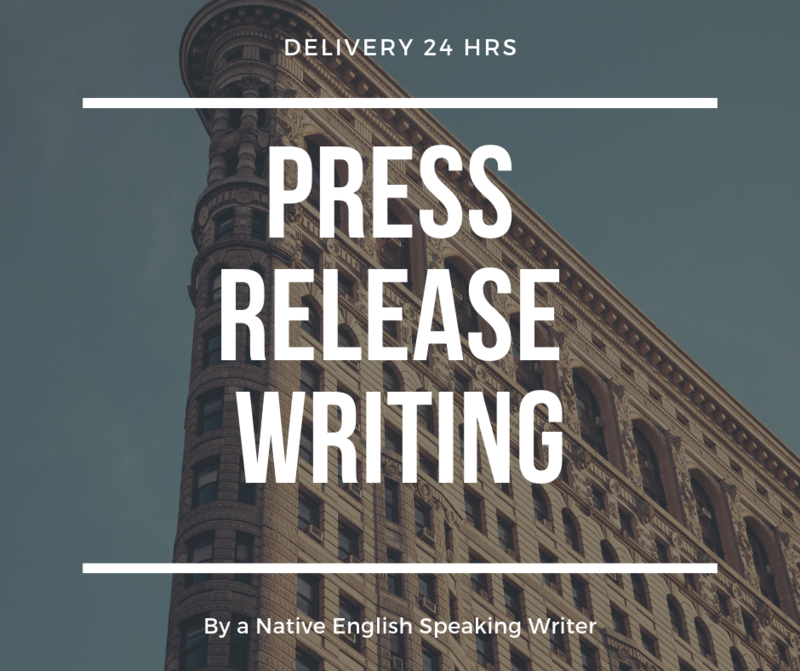 I will write on powerful newsworthy press release up to 300 words. * All content written by a native English speaking writer. Don't hesitate to ask questions related to my service. We are here to help you 24 hours. If any questions ask me here. In this service we don't post your press release anywhere.